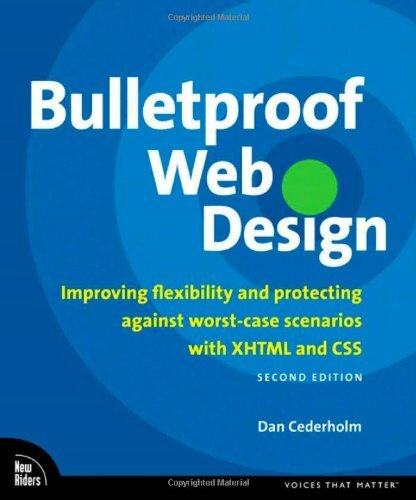 One of the best books I’ve read on CSS, and responsible for bumping my skills up to a more professional level. This book is so much more than just technique. It teaches a mindset of accounting for the unknown when building out a site, and will always be relevant. Has a few minor scuffs on the cover, but otherwise it’s in good shape.